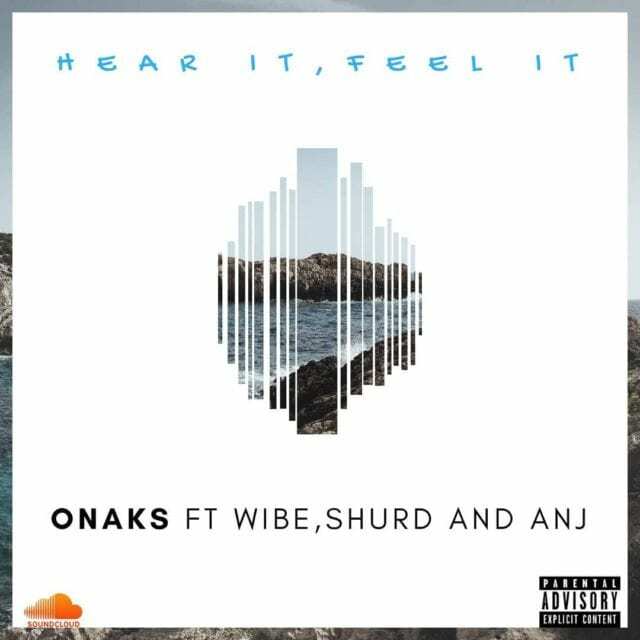 Fresh out from Plushng, we present this amazing hit single from Onaks titled “Hear it, Feel it“ feat. 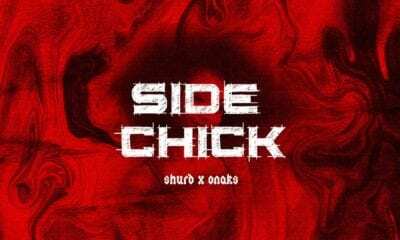 An.j, Wibe and Shurd … This is a certified jam that’ll keep you in your thoughts. 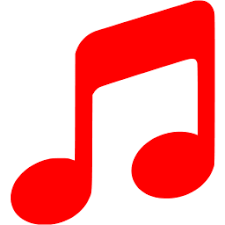 Check this out & Enjoy! !